This is the privacy notice of Trinity Financial Ltd. In this document, “we” or “us” refers to Trinity Financial Ltd.
Trinity Finance is a trading name of Trinity Financial Limited is registered in England and Wales under company number 09621298. Registered office: 72-74 Upper Wickham Lane, Welling, Kent, DA16 3HQ. This is a notice to tell you our policy about all the information that we record about you. It covers both information that could identify you and information that could not. We are committed to protecting your privacy and confidentiality. We understand that all users of our website need to know that their data will not be used for any purpose unintended by them and will not accidentally fall into the hands of a third party. Our policy is both specific and strict. It complies with UK law, including the Data Protection Act 1998. If you think our policy falls short of your expectations or that we are failing to abide by our policy, do please tell us. The information you send to us by posting to a forum or blog is stored on our servers. We do not specifically use of that information except to allow it to be read, but you will see in our terms and conditions that we reserve a right to use it in any way we decide. When you call our office, we may collect Calling Line Identification (CLI) information. We use this information to help improve the efficiency and effectiveness of our helpline. We never pass this information to third parties. We record your request and our reply to increase the efficiency of our organisation. We may keep personally identifiable information associated with your messages, such as your name or email address. With your permission we pass your email address and name to selected associates whom we consider may provide services or products you would find useful.  You may opt out of this service at any time by instructing us at info@trinityfinance.co.uk. This is information given to us by you in your capacity as an affiliate of us or a customer or client of ours. Such information is retained for business use only. We undertake to preserve the confidentiality of the information and of the terms of our relationship. It is not used for any other purpose. We expect any affiliate to agree to reciprocate this policy. As an exception to this, we have the right to disclose your first name and URL of your affiliate connection to other affiliates and to any other person or organisation, on and off-site. The reason is solely to enable us to mention winners and others whose performance as an affiliate is in some way outstanding. Trinity Finance, 72-74 Upper Wickham Lane, Welling, Kent, DA16 3HQ.  If you wish us to remove personally identifiable information from our website, you may contact us at info@trinityfinance.co.uk. To better safeguard your information, we will also take reasonable steps to verify your identity before granting access or making corrections to your information. Although we endeavor to ensure that all of the information on our website is accurate and up to date, we do not guarantee that that is the case.